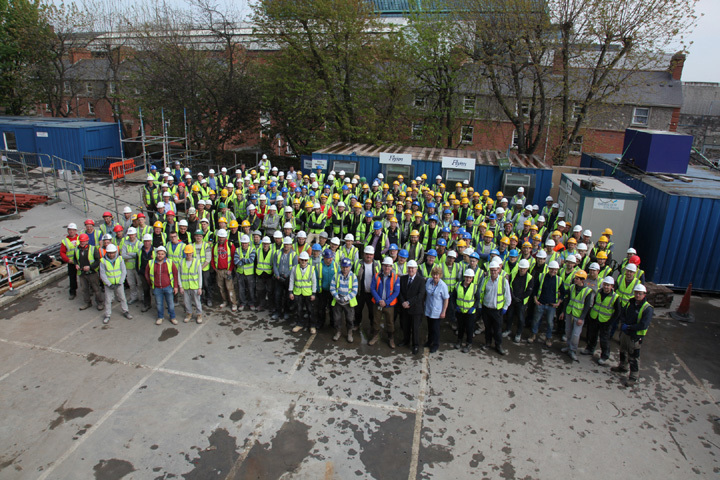 Successful Screening at Cumberland House. 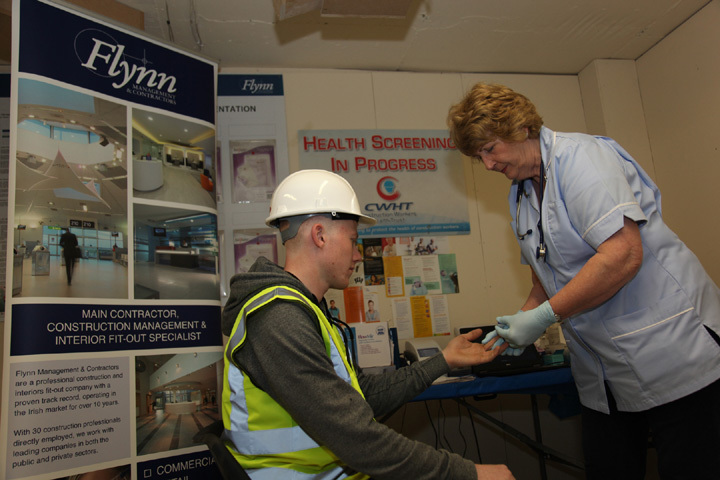 During March/April 2016 Flynn Management arranged the health screening of over 150 workers at their Fenian Street site. 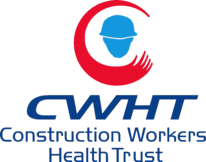 We wish to acknowledge the great cooperation of the company which enabled us to complete our screening within four weeks. 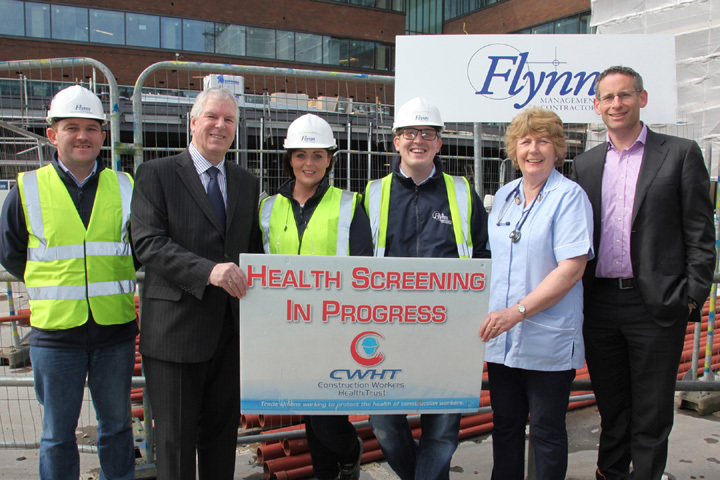 MMD site in BioMarin, present include Rita White McIntyre CWHT Nurse, John Rose BIL Construction Manager, James O'Herlihy BIL Safety Advisor, Kevin O'Leary MMD Construction Manager, Damian Harrington MMD EHS Manager, John McCoy EHS Advisor, Grace Carney EHS Advisor to name but a few.